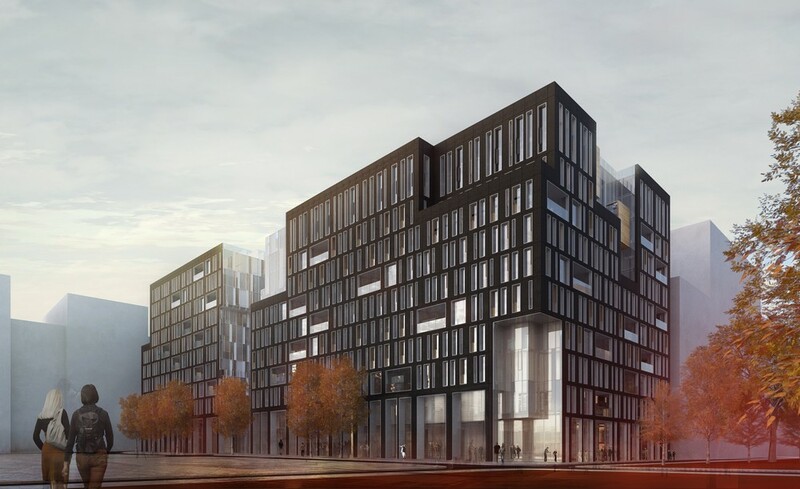 S1 will have a tuff stone façade clad in black volcanic lava stone from Armenia, which was a first for buildings of this scale in the UK when the partner S2 was constructed by Carillion. 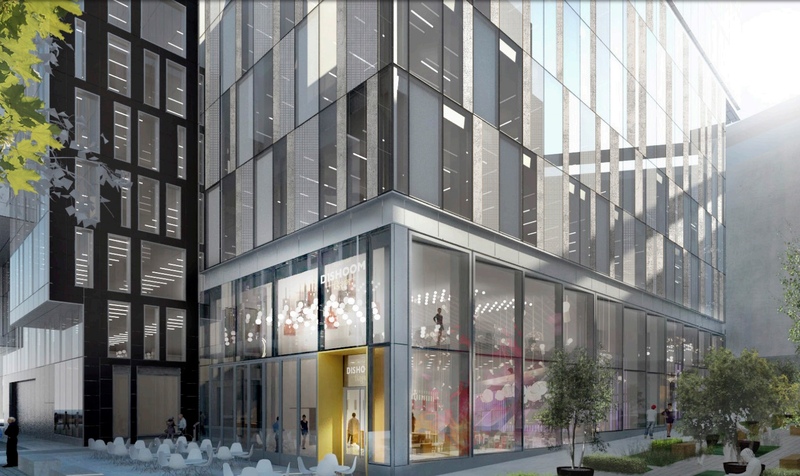 The firm will now deliver a 190,000 sq ft office project known as S1 at the Argent King’s Cross development in London. Carillion, which built a sister building on the neighbouring site known as S2, had been in the frame for the next phase project, which is understood to be worth around £90m. Earlier this month Argent also struck a deal with BAM to complete Carillion’s Paradise building project in the centre of Birmingham. Work was halted at the One Chamberlain Square building when Carillion went into liquidation. Now BAM, which recently secured the nearby Two Chamberlain Square office project at the site, will also finish off Carillion’s project topped out last December. 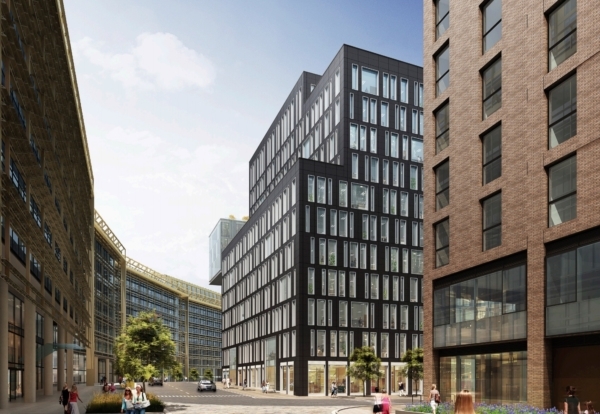 Once finished in early 2019, it will be handed over to accountant PwC for its Birmingham office relocation. A principal constraint for the project is two subterranean Thameslink tunnels which run directly beneath Building S1. This requires extensive structural works to transfer building loads over the tunnels and impact on basement space planning.